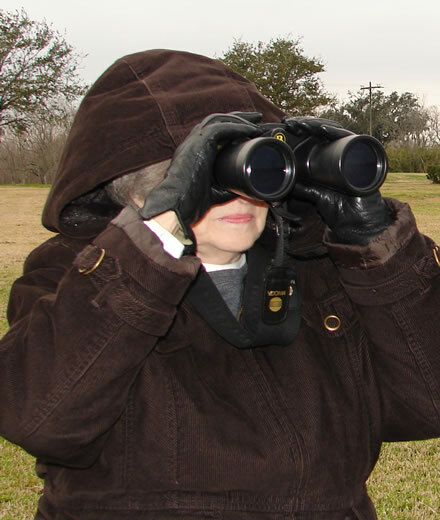 When I ask new but enthusiastic birders if they plan to participate in a Christmas Bird Count (CBC), the answer is almost always, “Oh, I would love to, but I’m afraid I would mess things up. I wouldn’t know what I was looking at.” That’s okay! 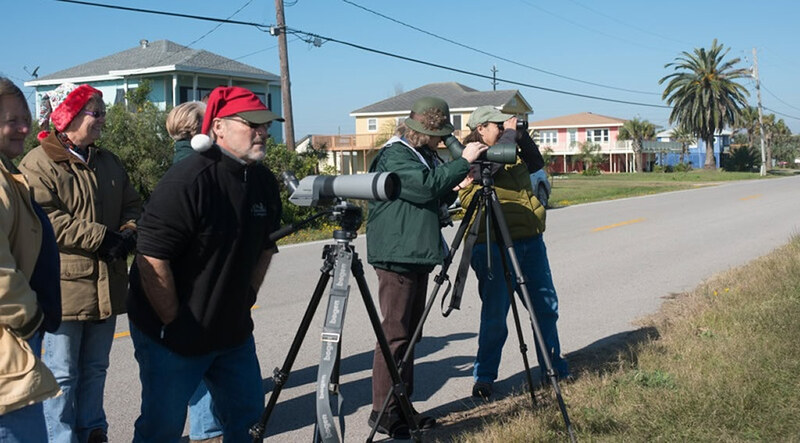 New birders are always teamed with experienced birders, and everyone is welcome! 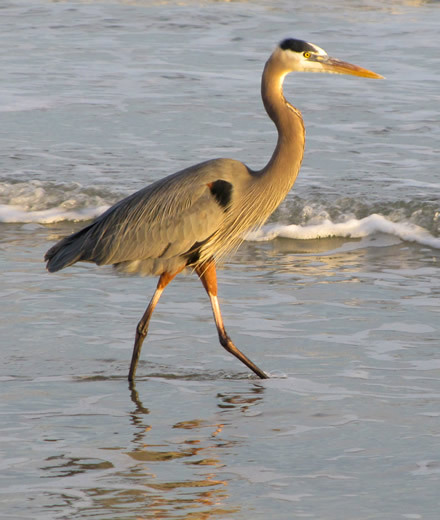 This is the 119th annual Christmas Bird Count, hosted by the National Audubon Society. The event runs from December 14, 2018 through January 5, 2019, with individual CBCs occurring on specific dates during that time period all across North and South America. Each count is organized by a compiler, with volunteers assigned specific areas to cover within a 15-mile diameter circle; each team will count and report all birds seen and heard throughout the day. Those are the facts about the upcoming Christmas Bird Counts. Just as important are the memories that you will create when you participate. There’s nothing like getting up dark and early and spending the day out in the elements trying to find as many birds as possible to create comradery! There’s usually a friendly competition to see the most exciting birds and/or the most species, with a countdown dinner at the end of the event to review the unofficial tally. It’s always fun to hear the “oohs” and “aahs” when something unexpected is seen, and share stories from the day with everyone else. With CBCs occurring in many places around the Houston metropolitan area (including Galveston), there’s sure to be one near you. Not only that, but it’s free! You can participate in as many counts as you like. So what are you waiting for? Visit the Audubon Christmas Bird Count site for more information and to sign-up!